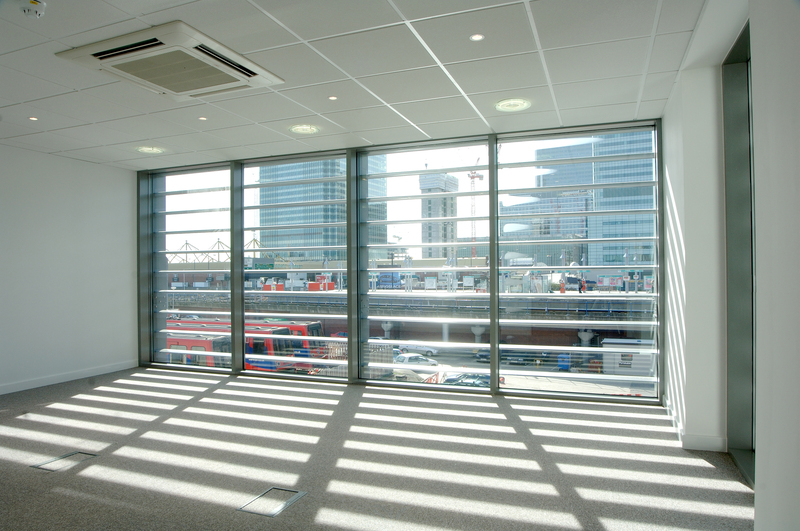 When Serco Rail needed to expand their office next to Poplar Station on the Docklands Light Railway, Premier Modular Limited was appointed to provide high quality and future-proofed facilities. 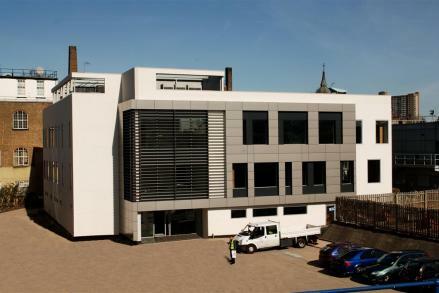 Working closely with Atkins Global, Premier acted as a principal contractor, designing and constructing a 3-storey office building with a 50 tonne roof mounted plant room. The external works included demolition, piling and external landscaping, next to a busy railway line. The innovative approach employed by Premier has future-proofed the building, as it is designed to take a further storey in the future. The plant rooms are demountable, allowing them to then be re installed after installation of a fourth floor. 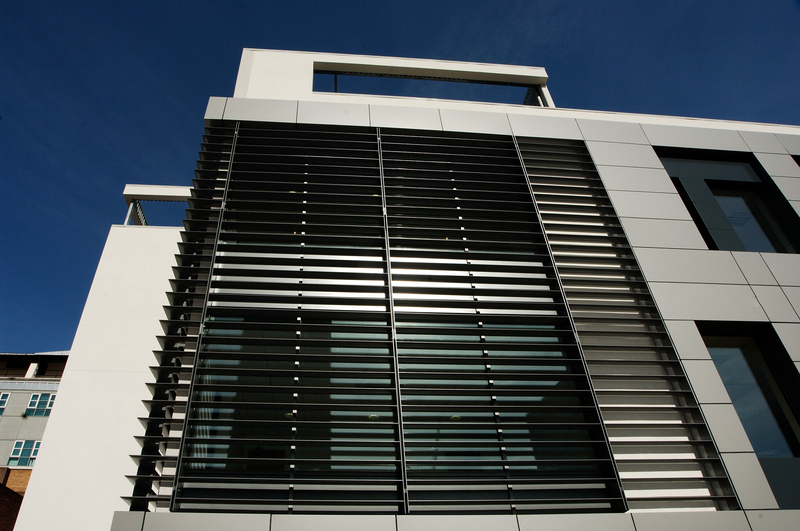 Externally, the offices feature a rendered finish and rain screen cladding making for a very crisp appearance. 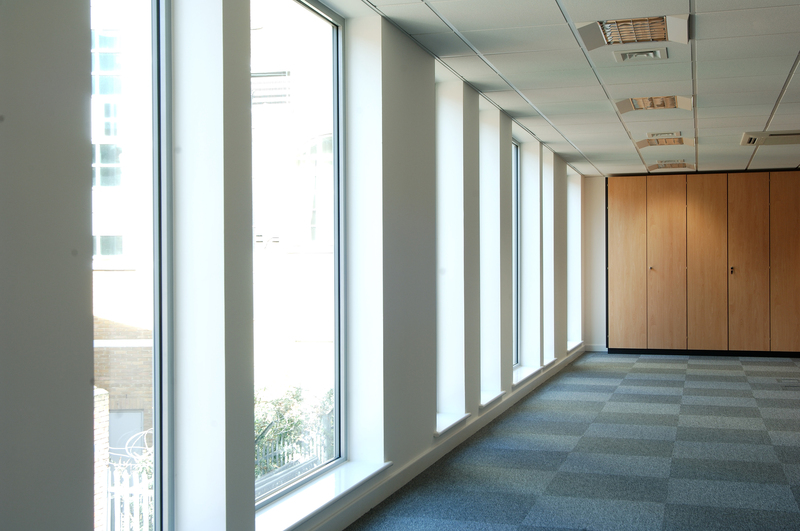 Internally the building is finished to a very high standard with full air conditioning and raised access flooring. Using the modular approach saved more than 25 weeks from the original traditional programme, demonstrating Premier’s experience as modular specialists and their ability to work to strict time constraints.